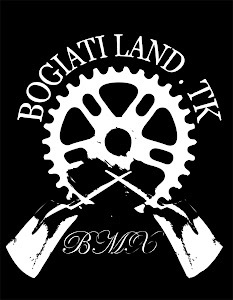 Bogiatiland: Athens Supercross bmx video..
Last saturday we went at supercross for a bmx best trick and here is a video thanks to annas ..
Αναρτήθηκε από keep riding.! στις 5:11 π.μ. Drew Bezanson Owned 2011. amaizing video! A old photo with John Manaras!